Tron (TRX) has announced new listing for its TRX token on the CoinEx exchange, where it will be tradeable with Bitcoin (BTC) and Bitcoin Cash (BCH). Trading opens on June 6 at 11:00 am Beijing time (GMT+8). Coinex is a global digital coin exchange based in the UK and founded in December last year, providing trading services in almost 100 countries. It currently has 38 active markets with its base currencies being BTC, BCH and USDT. Indonesian exchange Indodax has also announced its listing of TRX, making it possible to begin buying and trading TRX with Indonesia’s local currency Rupiah. Deposits start on June 4th, with trading starting the following day. Indodox is Indonesia’s biggest Bitcoin Exchange, founded in 2013. It was originally called Bitcoin Indonesia, with the rebranding to Indodax happening in March this year. 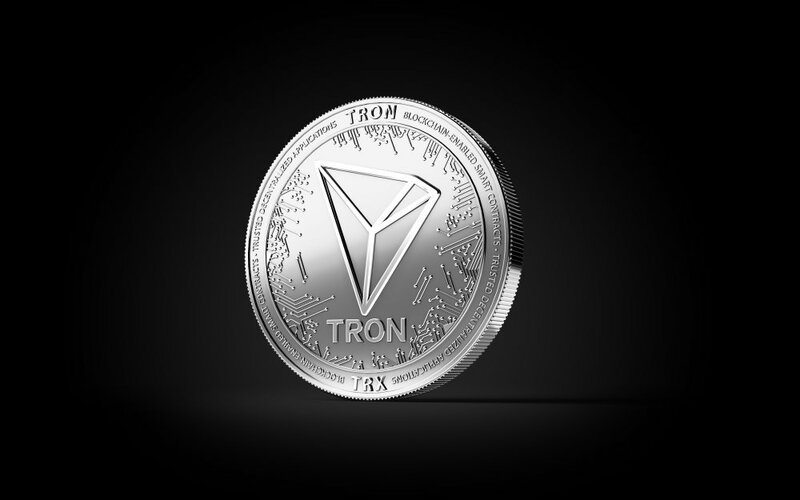 Tron (TRX) continues to grow its list of available exchanges despite a 14% drop in price following its mainnet launch four days ago. The cryptocurrency dropped from $0.064 to $0.059 just one hour after the migration to its own blockchain. The drop was not unexpected, however, was was considerably less than its 43% drop after its TestNet launch back in March this year. The asset recovered briefly to $0.061 but has since fallen again by 5%. It maintains its position at number 10 on CoinMarketCap.